Square’s credit card processing gives you a variety of transaction options along with a full suite of business management tools. The real trick is knowing how to use Square for your particular business needs. We’ll show you how to use Square for payments and how to use it to expand your sales reach and manage your entire business. Click here to get started with a free Square account and mobile card reader. 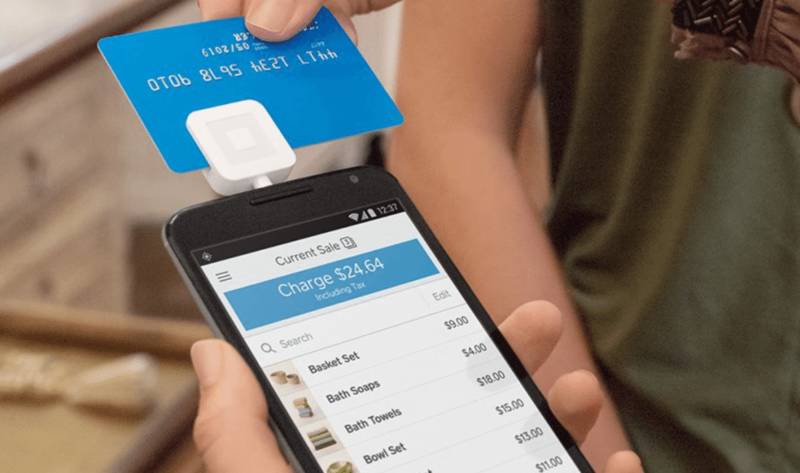 Here’s a look at the six ways that most Square users accept and process payments. To start processing credit cards with Square, you first need to open a free Square account, which you can set up in minutes. Once that’s done, you can immediately accept what Square calls keyed-in payments using your smartphone, tablet, computer, or e-commerce website. Square also sends you a free mobile card reader when you sign up. Once you receive your reader, you can physically swipe credit cards using your smartphone or tablet, too. 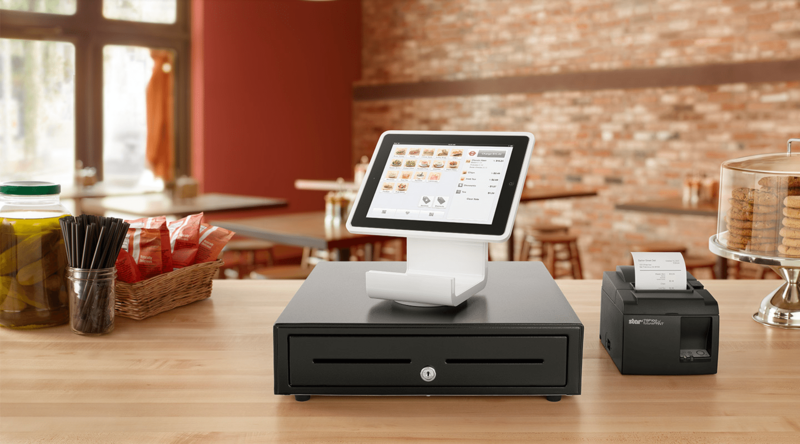 Processing payments just scratches the surface of all that you can do with Square. You get a full suite of tools for inventory and sales tracking, customer and employee management, invoicing, an online store, and more in your free account. But how you use Square’s many features really depends on how you sell and accept payments. 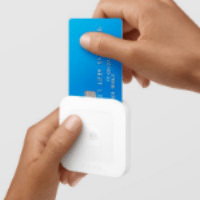 Now we’ll take a closer look at how to use Square to accept these various credit card payments, plus manage sales, customers, and inventory for all types of businesses. Manage inventory – You can add items to your Square inventory list, track your quantities in stock, and even record key details like wholesale costs. When you make a sale, Square automatically reduces item inventory levels so your stock numbers are always correct. Track sales – Every mobile sale is tracked in detail and you can access sales reports to help you track growth and make key business decisions. Plus, if you sell via other methods, like online or in-store, all of your sales tie together seamlessly in one system. Manage customers – Square’s mobile app lets you enter and track your customer data, such as email addresses and purchase history, so you can provide better service or grow your business via email marketing. 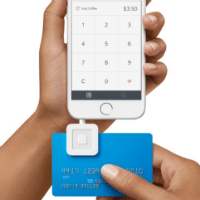 Square’s mobile credit card processing costs are easy to understand and predict. You get a free Magstripe card reader with your account and your only ongoing costs are your credit card processing fees. You can buy a more advanced card reader to accept chip cards and eWallet payments if you wish. Now let’s look at how to use Square to accept payments and manage sales in a retail store setting. 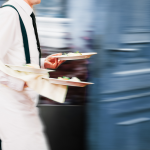 Of course, the above procedure can be tailored to fit your unique business. You can add a barcode scanner to your Square POS for faster checkout, allow the customer to apply a tip if you run a dining establishment, and much more. 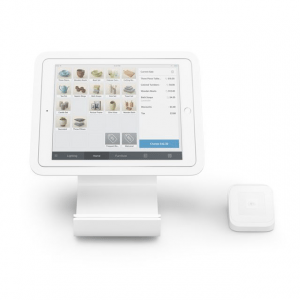 Square supports many selling methods in your free Square POS software. 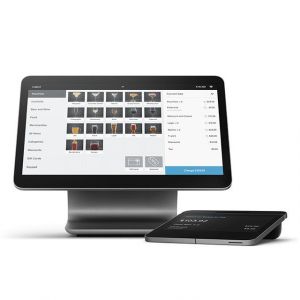 See how to set them all up in Square’s in-store POS tutorial. Your Square account and basic POS software are free, but there are some hardware costs if you want to set up a physical register. Here’s a look what it costs to set up a Square checkout register and process credit cards for various types of in-store sales. $49/month for 24 months Fully integrated POS register hardware that accepts payments, runs printers, scanners, and cash drawers, and provides a store management hub. You also get lower credit card processing fees using the Square Register. 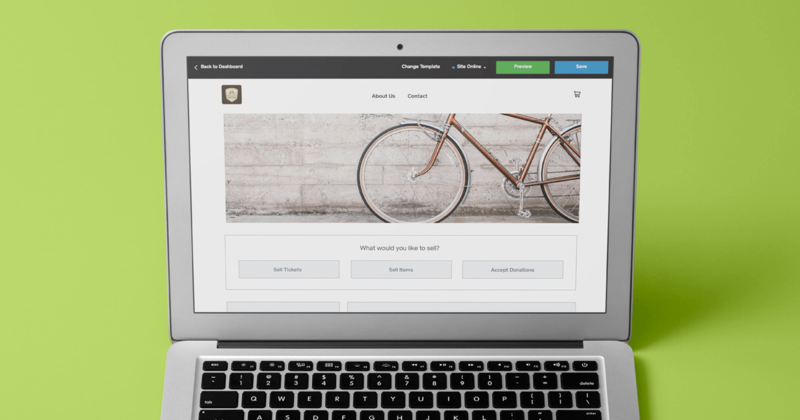 Next, we’ll explore how to use Square to accept e-commerce payments and manage online sales. Use Square’s free online store feature – Every free Square account includes a free online store that integrates directly with your existing Square inventory list. This is the fastest, easiest, and cheapest way for Square users to start selling online. Use Square with top e-commerce platforms – Top e-commerce platforms, including BigCommerce and Ecwid, integrate with Square if you need more online selling features than the free Square online store offers. If you already use Square and have inventory items set up, you can quickly launch a free Square online store to sell some or all of your existing products online. Learn how in our Square online store set up guide. You can use Square as your online payment processor for other e-commerce platforms like Shopify, BigCommerce, WooCommerce, or Ecwid. 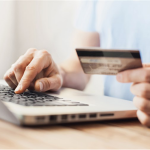 If online sales are your focus, these platforms offer a stronger set of online sales features than the free Square online store. These platforms charge monthly fees, but Square charges you nothing more to go this route (you just pay credit card processing fees). A few platforms, like BigCommerce and Ecwid, fully integrate their inventory, sales, and customer tracking data with Square. This can be a major plus if you sell online, in-store, and via mobile. This integration lets you conveniently manage all of your sales functions within Square. To learn more about this option, check out the BigCommerce and Square integration and the Ecwid and Square integration. Square’s online store feature is free (you only pay credit card processing charges). It also integrates with other e-commerce platforms for free; again, you pay only the credit card processing fees. Square’s online processing fees are simple and straightforward. Next, we’ll look at how to use Square to manage invoices and payments for service businesses. 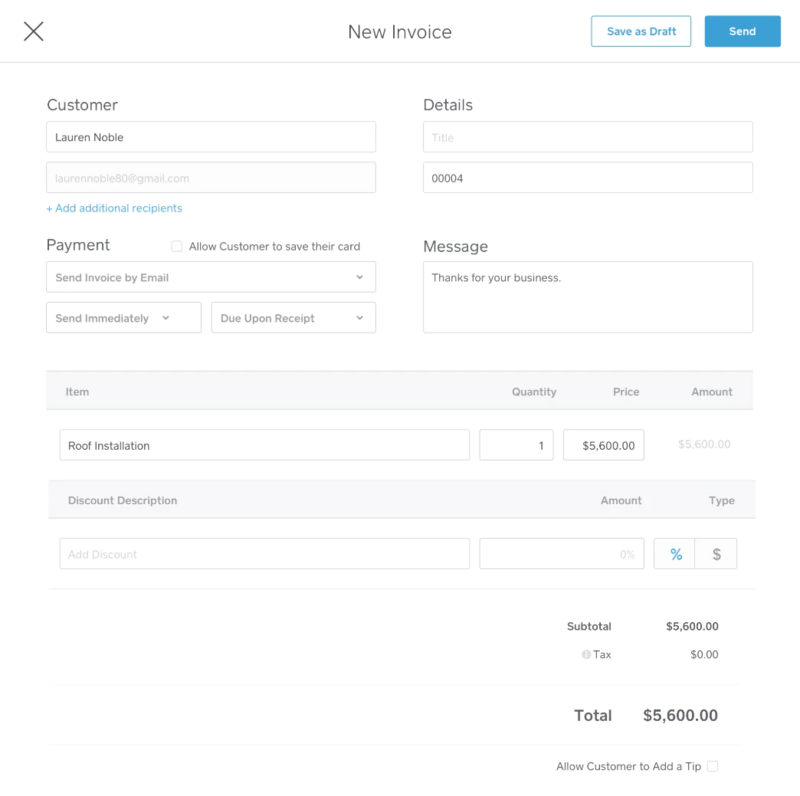 Square lets you create invoices and email them to your customers from both your Square dashboard and POS app. Once received, your customers can conveniently pay invoices using a credit card by clicking the Pay button on their invoice. They can even choose to save their payment information in Square’s secure payment vault Square – Card On File to use for future payments or as a recurring payment. Recurring payments are a handy feature that Square provides. They’re ideal for automating monthly service fees, say for lawn care or housekeeping services, or monthly tuition or dues. Customers enjoy the convenience of automated payments and you enjoy a steady stream of predictable, on-time income each month. You use Square’s invoice feature to set up and manage recurring payments. Here is a step-by-step guide that details how to use Square for recurring payments. 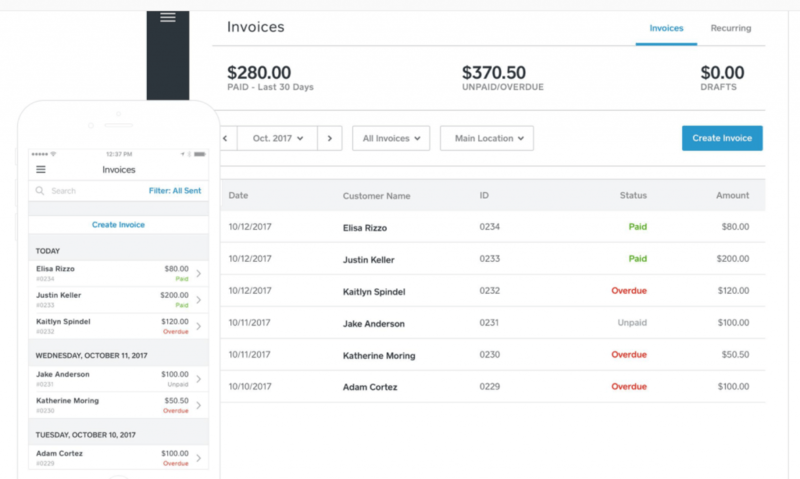 Square gives you a powerful set of invoicing tools to help you track payments and stay on top of late accounts. Best of all, if you combine invoice sales with other types of selling, such as online, in-store, and mobile sales, everything is recorded in your Square dashboard for an accurate view of your entire business. Square’s invoicing and recurring payments feature is free. You aren’t charged for creating or emailing any invoices or setting up recurring payments. Plus, you only pay credit card processing charges for the invoices that are paid by credit card. Cash and check payments cost you nothing. Best of all, once you know how to use Square to manage all types of sales, you’re not held back by troublesome integrations, equipment add-ons, or software learning curves. Everything is streamlined into one tidy package. How do you use Square for your business? Please share your experience and insights in the comments below.